The following guest post is by Dr. Michael Joyner, a medical researcher at the Mayo Clinic. These views are his own. You can follow him on twitter @DrMJoyner. John is pleased to learn that genetic testing does not always give bad news — his risks of contracting prostate cancer and Alzheimer’s disease are reduced, because he carries low-risk variants of the several genes known in 2010 to contribute to these illnesses. But John is sobered by the evidence of his increased risks of contracting coronary artery disease, colon cancer, and lung cancer. Confronted with the reality of his own genetic data, he arrives at that crucial “teachable moment” when a lifelong change in health-related behavior, focused on reducing specific risks, is possible. a prophylactic drug regimen based on the knowledge of John’s personal genetic data can be precisely prescribed to reduce his cholesterol level and the risk of coronary artery disease to normal levels. His risk of colon cancer can be addressed by beginning a program of annual colonoscopy at the age of 45, which in his situation is a very cost-effective way to avoid colon cancer. His substantial risk of contracting lung cancer provides the key motivation for him to join a support group of persons at genetically high risk for serious complications of smoking, and he successfully kicks the habit. 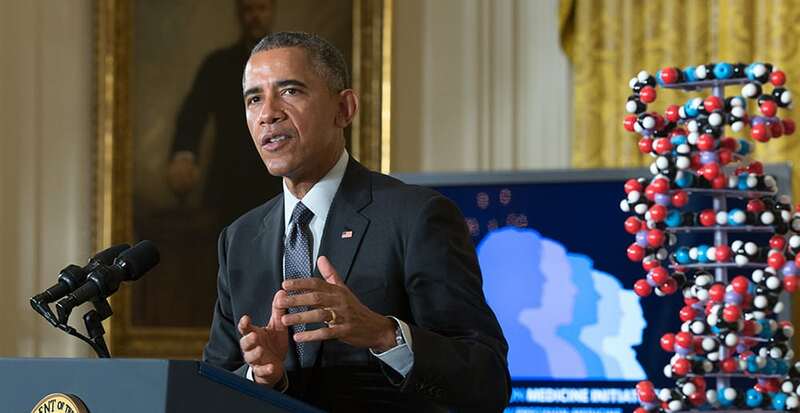 President Obama speaks at the White House’s Precision Medicine Initiative summit. Collins’s narrative about Personalized Medicine hasn’t changed much since 1999. 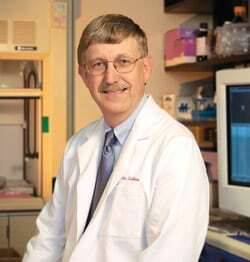 In 2011, Collins wrote a book called The Language of Life: DNA and the Revolution in Personalized Medicine where describes his own experience learning of his elevated risk of type 2 diabetes from a direct-to-consumer genetic test. He said the test results changed his outlook and his resolve to pursue risk-reducing behaviors. As a physician, I had known for years about a long list of general recommendations for maintaining good health, but hadn’t necessarily followed them. Now, with these specific threats, I found I was more attentive. Even though the predicted 29 percent risk of diabetes was marginally higher than the 23 percent baseline, and even though my negative family history and absence of obesity no doubt reduced my risk even further, I resolved to go ahead with a long postponed plan to contact a personal trainer and work harder at a diet and exercise program, knowing that this was the best prevention for whatever diabetes risk still remained. 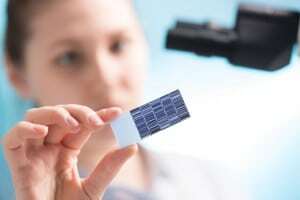 Over the course of the next few decades, the availability of cheap, efficient DNA sequencing technology will lead to a medical landscape in which each baby’s genome is sequenced, and that information is used to shape a lifetime of personalized strategies for disease prevention, detection and treatment. Combined with the use of mobile health technology to assist in real-time monitoring of such things as diet, exercise, blood pressure, heart rate and blood chemistries, the vision of the “quantified self” will be a reality for many of us. Expectations that communicating DNA based risk estimates changes behavior is not supported by existing evidence. These results do not support use of genetic testing or the search for risk-conferring gene variants for common complex diseases on the basis that they motivate risk-reducing behavior. In a second paper published in Circulation, just over 200 middle-aged patients with intermediate risk for cardiovascular disease were enrolled in a trial to determine if adding information about genetic risks to traditional risk factors like cholesterol levels might influence who gets a preventive prescription for statins. The short answer is that those who received a genetic risk score were more likely to get a statin (39% vs. 22%) prescription than patients in the group that did not receive genetic information. The study was not large enough or long enough to see if cardiovascular events were reduced by knowledge of genetic risks. However, the research is notable because it included incorporating genetic information in the medical record and a shared decision making scheme so the patients, physicians, and genetic counselors could all work together to arrive at a decision. This study highlights the significant infrastructure and reengineering of the health care delivery system that will be required to incorporate complex and ambiguous information about genetic risks into patient care. Will traditional therapies affect “genetic” risks? Disclosure of a genetic risk score did not lead to significant differences in dietary fat intake, physical activity or anxiety levels. Our study demonstrates that genetic risk information for CHD (coronary heart disease) can be used at the point of care to enable shared decision making regarding statin therapy with subsequent change in LDL-C (cholesterol) levels. The reduction in LDL-C levels observed in this study was modest and large clinical trials will be needed to prove the clinical utility of a genetic risk score for CHD. This all brings me back to hypothetical patient “John” from 2010. John would now be close to 30 years old. Unfortunately the sort of unambiguous genetic information about risks for common diseases anticipated in the 1990s has not emerged. Additionally, the ability to incorporate any reliable (and modest effect size) genetic information that is out there into routine clinical care remains challenging for most practitioners. Finally, it is hard to imagine that in 2010 a skilled and conscientious primary care physician would not have counseled a 23-year-old smoker with high cholesterol to change his lifestyle, consider statins, and ultimately follow screening guidelines for colon cancer. An issue that likely has much bigger impact than gene scores on health is simply getting men to visit the doctor. 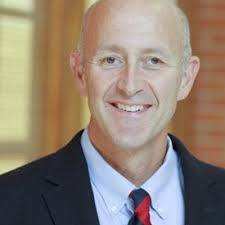 Dr. Joyner has done preclinical technical consulting for GSK, Amgen, Boston Scientific, Edwards, and Nonin on issues related to physiological monitoring, cardiovascular disease and diabetes. He is on the board of Xcede, a startup focused on tissue sealants. As a clinical anesthesiologist he prescribes no drugs or products related to his consulting. 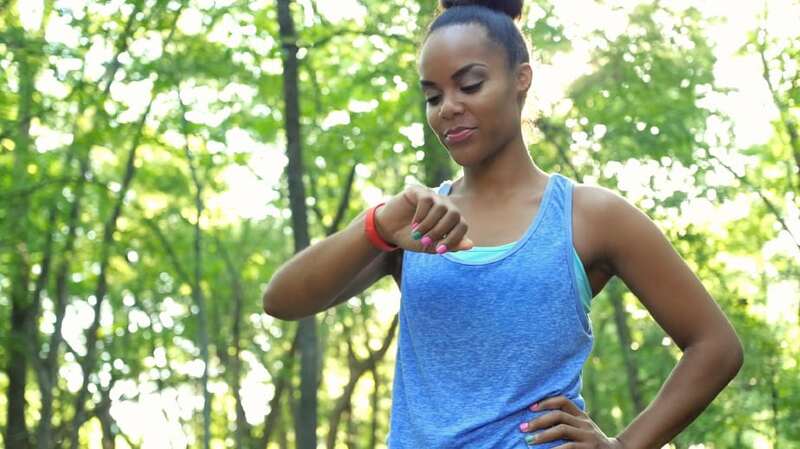 Wearable monitors: what do we really know? Thanks for flagging this Dan. The link has been updated.